Bosch Packaging Technology will debut the next generation Osgood RFS-Series rotary machine at Pack Expo Las Vegas 2017 from September 25 to 27. The machine hygienically fills, seals and caps dairy and food products into premade cups. 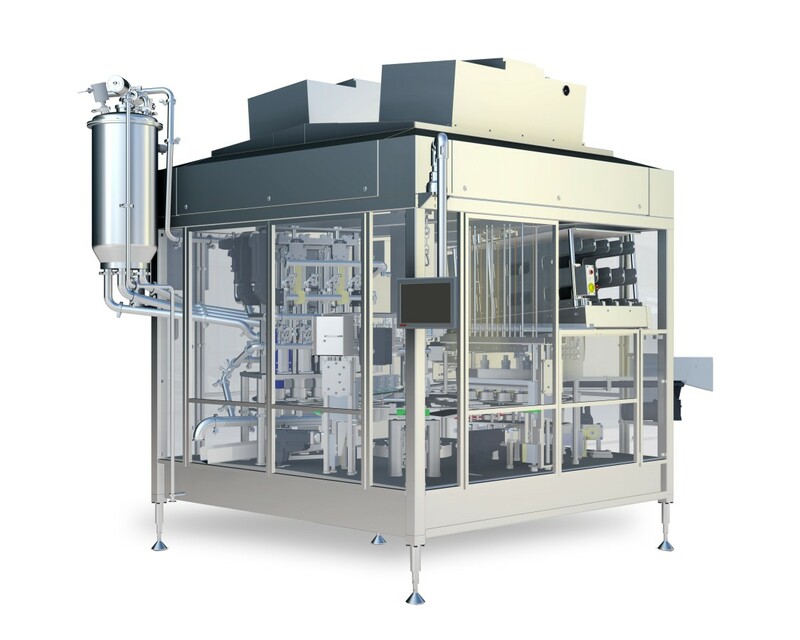 The four lane RFS-4001 fills cups at speeds of up to 160 cups per minute (9,600 cups per hour). 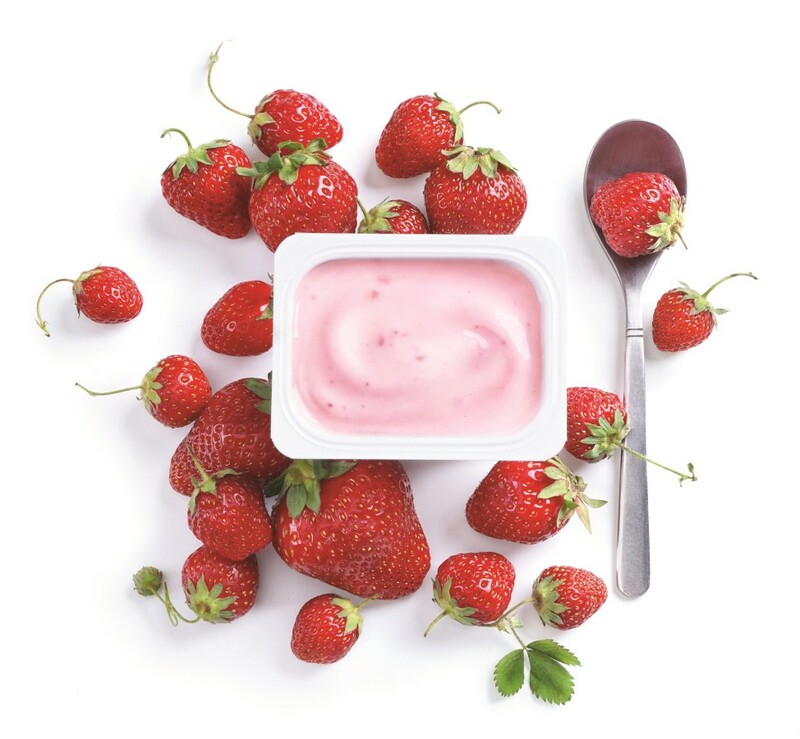 Available in both clean and ultra-clean execution, the machine can fill a wide range of dairy and other food products into different pack styles – for example, round or square cups, trays, and heat seal using pre-die cut foils or roll stock film plus overcap. The RFS-4001 filler has a harmonized pump design, which provides high filling accuracy and easier interchangeability among machines. The four basic dosing parts cover nearly all dosing principles and applications making product changeovers faster and easier. Upgraded servo motors allow quick and easy adjustments to the set-up, enabling changeovers in less than 15 minutes. The filler can utilize one of three different machine controls (Bosch Rexroth, Rockwell or Siemens) for easy integration into existing production lines. The Osgood RFS can be equipped with the latest human machine interface 4.0, which automatically leads operators through each of the production steps for easy operation and report functions.